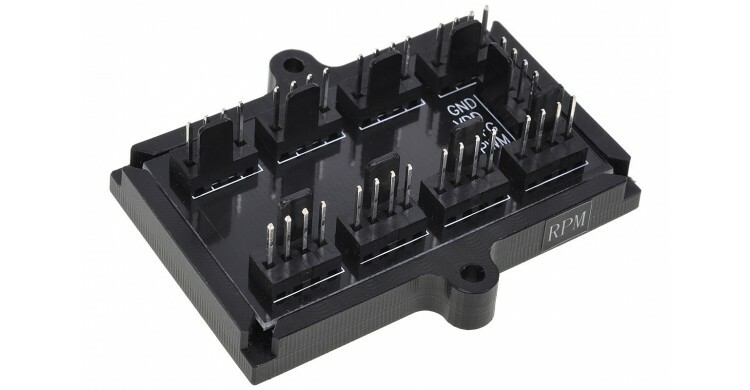 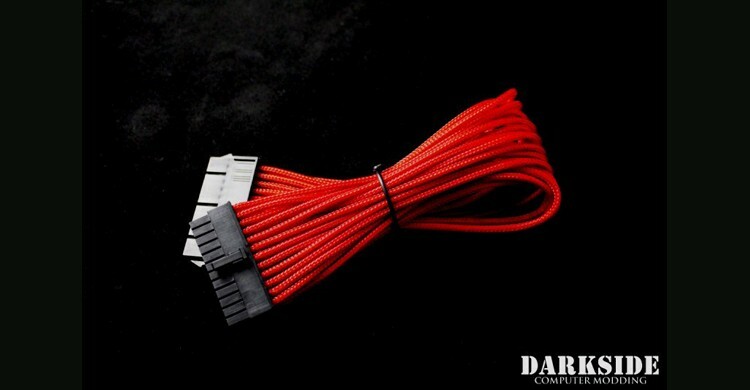 Whether you're struggling to connect your PSU cables in your massive PC chassis of if you're simply looking to to organize your cable sets more efficiently, ModMyMods has a solution for you. 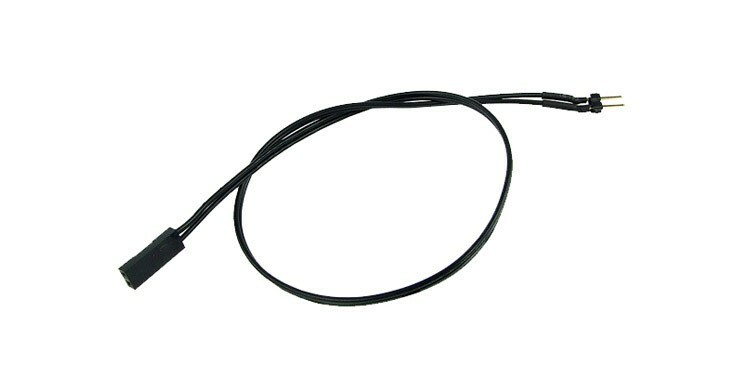 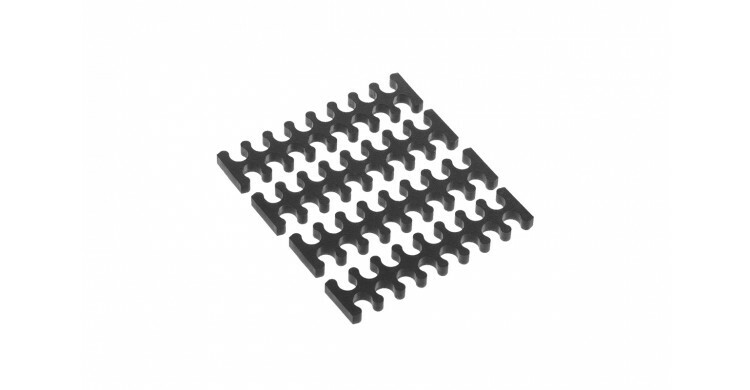 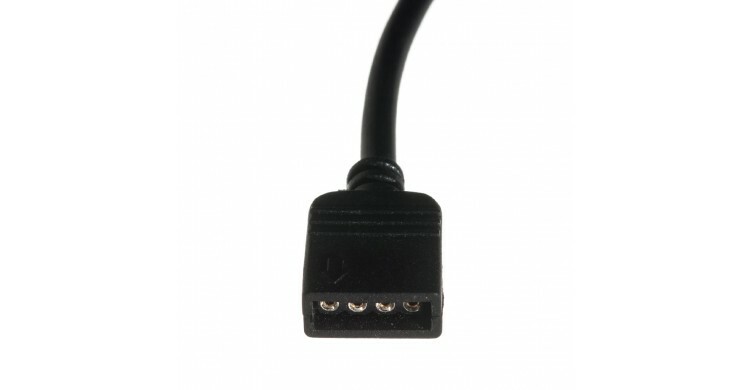 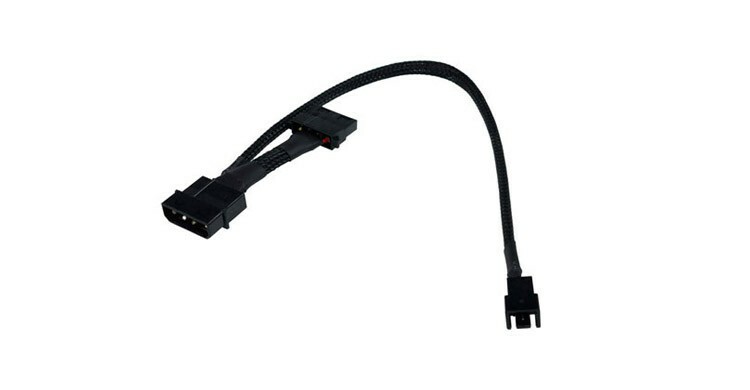 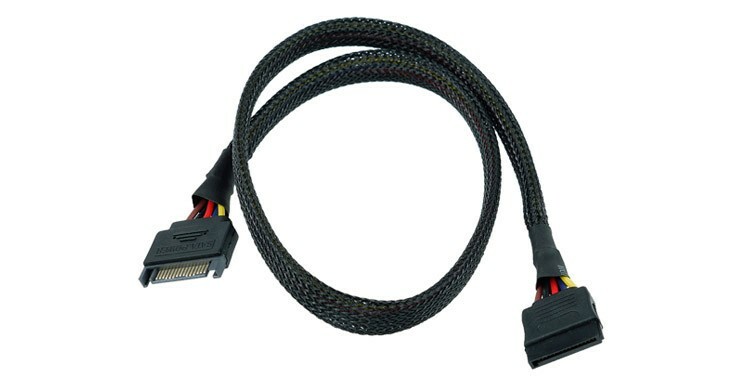 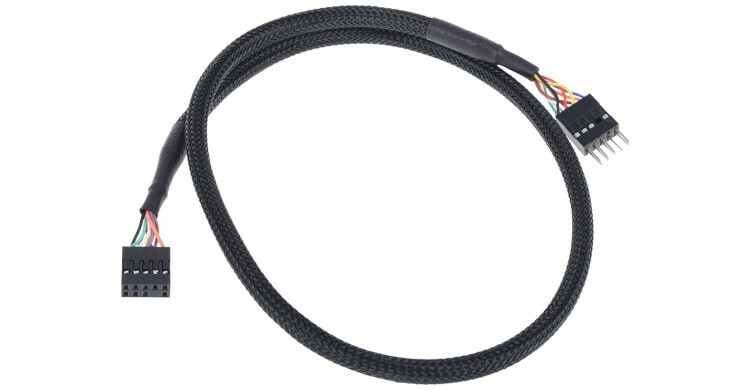 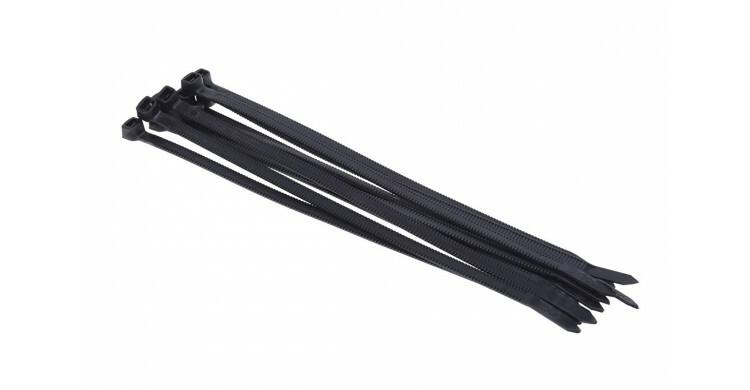 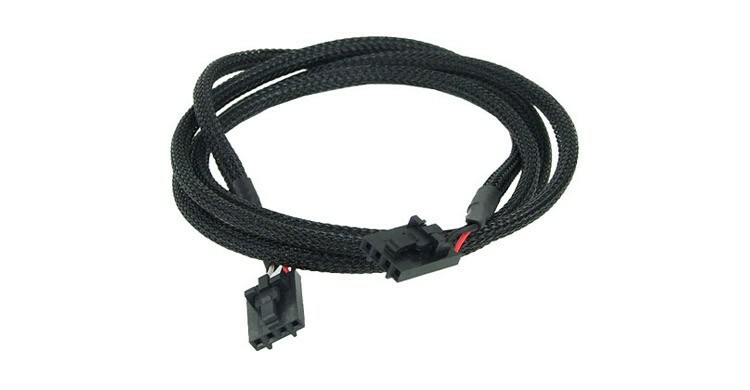 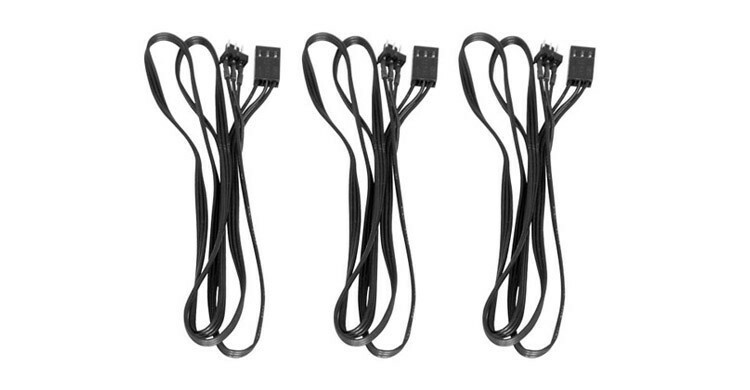 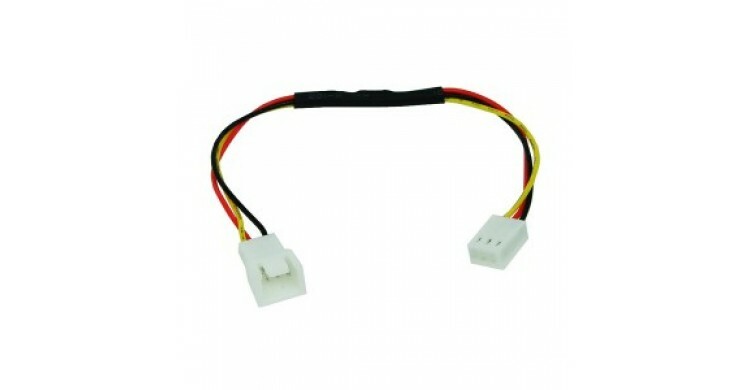 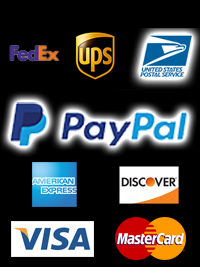 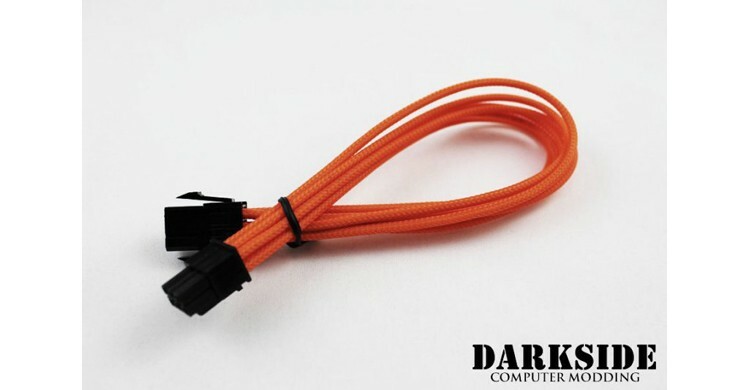 We offer only the best quality PSU cable set extensions and accessories that you could desire for your PC. 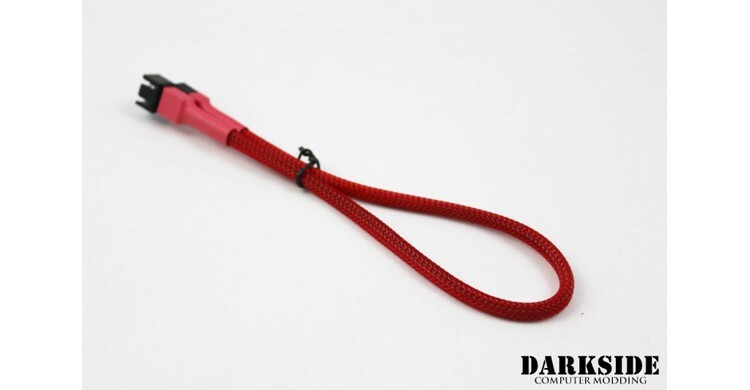 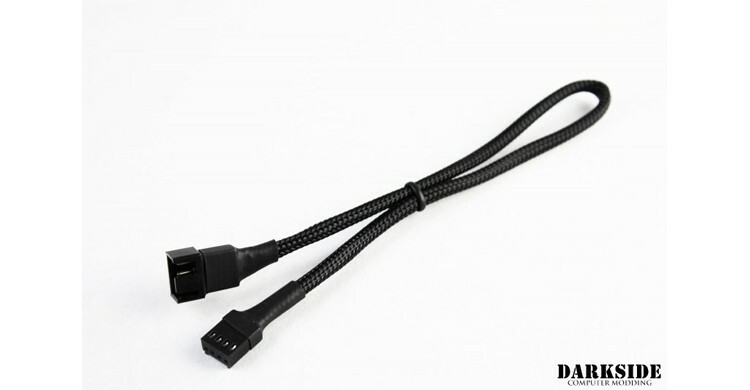 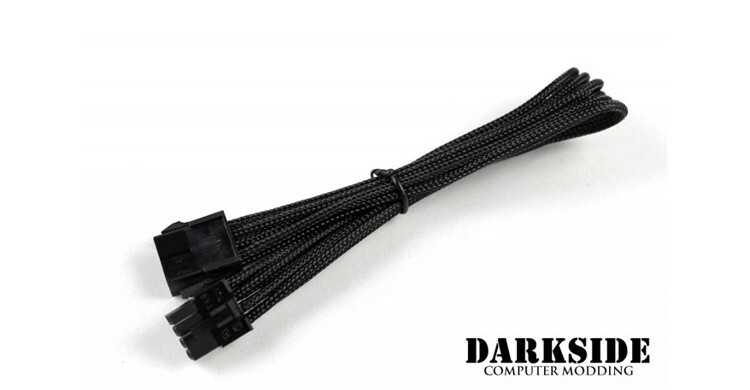 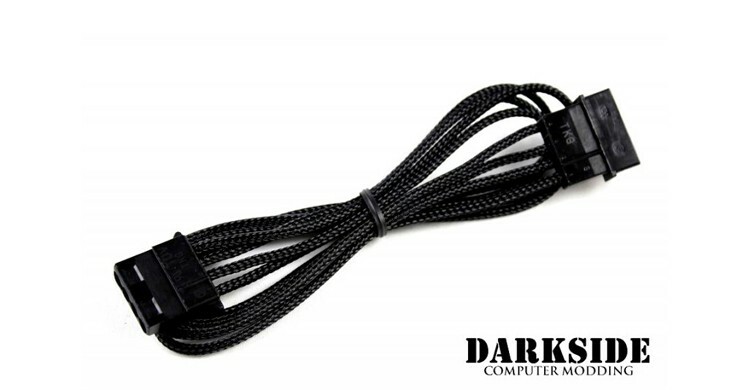 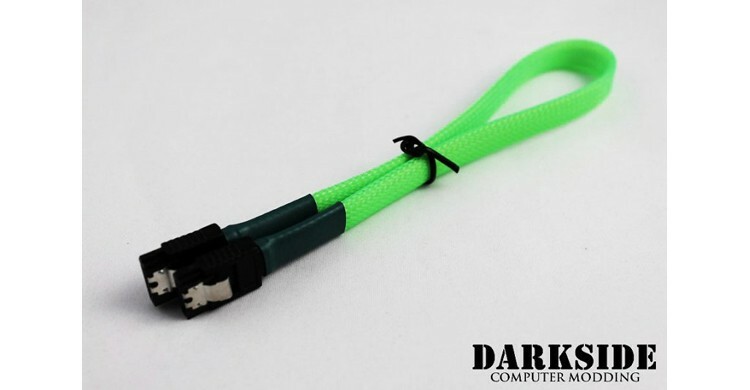 Spice up your PC's internals with a matching cable extension set from Darkside PC modding or try out some of our adapter cables to simplify you PC modding experience. 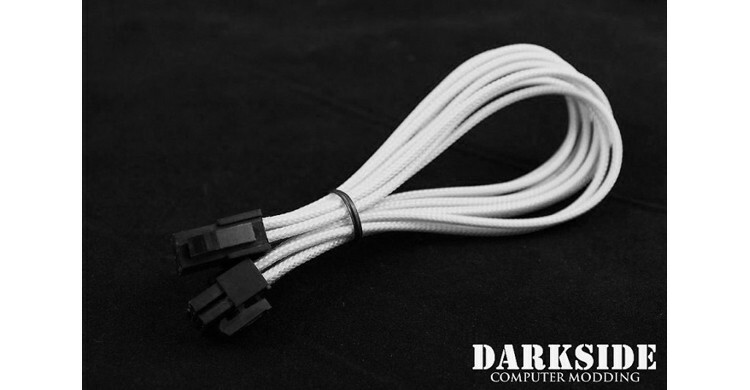 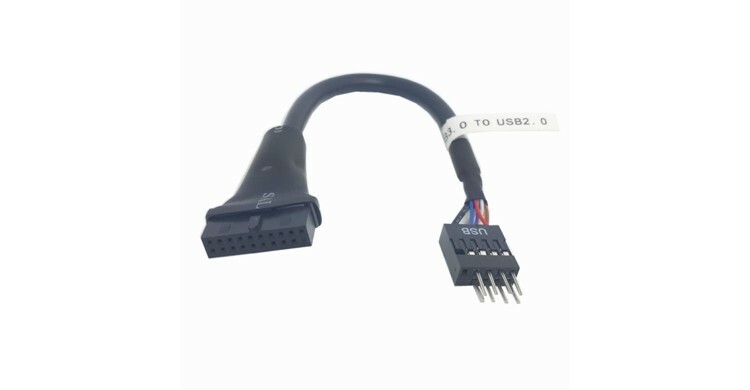 Please Note: PSU extension cables are not replacement PSU cables, they will work with any standard ATX Power Supply cable set. 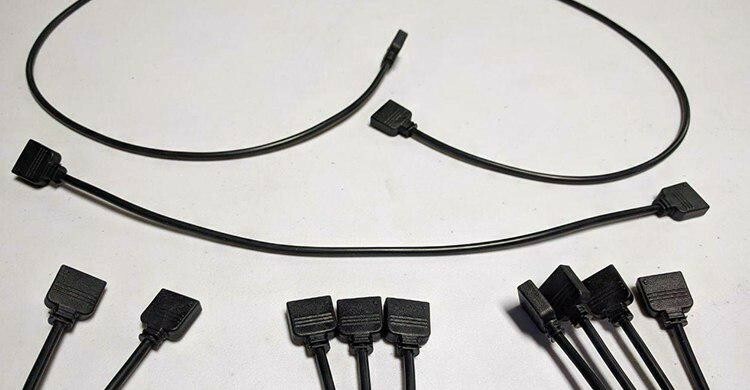 Please do not call us and complain that the Extension Cables you ordered do not fit into the proprietary modular cable ports on your PSU.